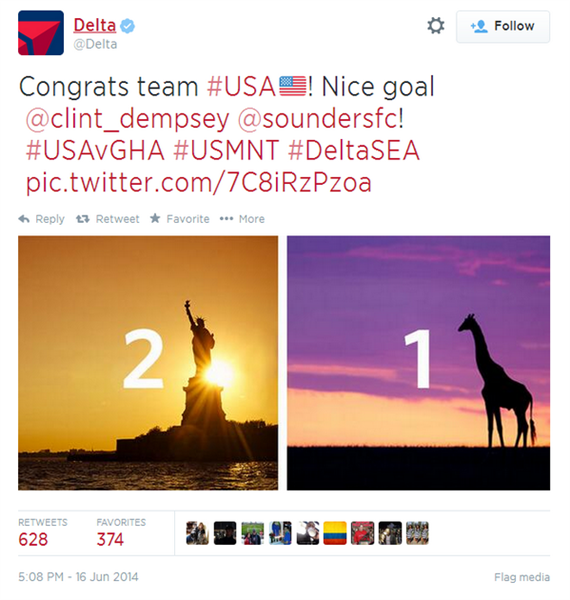 Delta is not having the World Cup of its dreams. The airline wanted to capitalize in real-time after the US held off Ghana and decided to mark the occasion with the now infamous tweet seen in the screenshot below. As the apology makes clear, there are no giraffes in Ghana. While it may seem like a negligible error, it was made all the worse by the fact that it was an avoidable one. And when it comes to real-time marketing, that is a cardinal sin. ScribbleLive hosted a chat yesterday on real-time marketing, how it's being implemented at the World Cup, the right way to approach it and what happens when things (like Delta's tweet) go wrong. We were joined by Mark O’Connor, Head of US Media for Golin; Jørgen Schrøder Aanonsen, Director of Sales and Business Development at Tactic; John Crozier, Senior Account Manager (and resident sports expert) at We Are Social; and Michelle Barna, Director, Social Media Communications at Deep Focus. You can view the chat in its entirety here, but below are the top five moments from the chat -- including why Delta should have known about the (lack of) giraffes. Delta had the right idea -- or part of the right idea. The US win over Ghana is the right kind of moment to capitalize on in real-time marketing. But, as our panelists noted, they stumbled before they even got out of the gate. Many people now know Delta did real-time wrong ... so who's doing it (or has done it) right? The answers were varied. 3) "A combination ... of factors"
And when you get it right, how do you know? Which metrics matter? 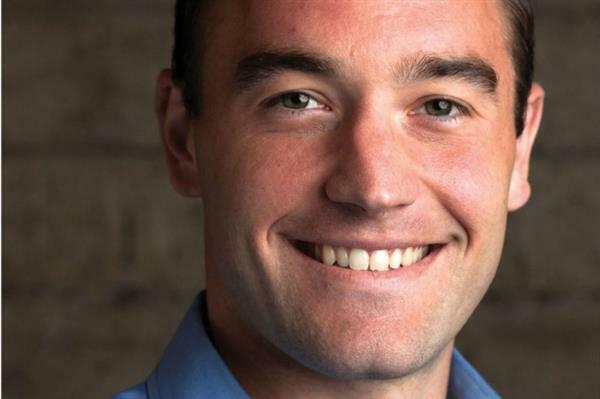 Twitter's VP-product for revenue Kevin Weil weighed in on favorite instances of real-time marketing and the company's measurement tactics. 4) "If done correctly ..."
It's well and fine to look at the successes and the measurements of success -- but how do you get there in the first place? 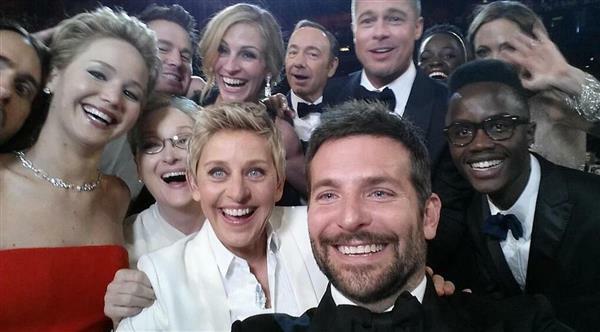 What is the formula for really good real-time marketing? 5) "Players are also going to benefit massively"
So who's on top of their real-time game during the World Cup? Be sure to follow Engage Magazine on Twitter to stay abreast of our upcoming live chats. And learn how ScribbleLive can help you master the art of real-time ... on your own site. Nike vs. Adidas: Who Is Really Winning the 2014 World Cup Brand Battle?